News agency ANI reported that more than five people are feared to be trapped in the factory. 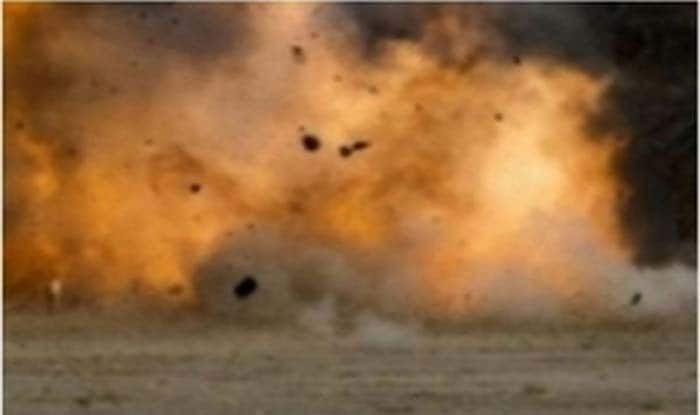 New Delhi: At least three people were killed in an explosion that took place in a cracker factory in Bisanda area of Banda district in Uttar Pradesh. The incident took place on Thursday. News agency ANI reported that more than five people are feared to be trapped in the factory. In a similar incident, nine persons were injured in a blast at a cement block factory in Goa. On January 8, at least three people were killed while one more was severely injured when an explosion took place in a boiler at a factory in Mohali district’s Lalru town. A boiler of the factory unit exploded, leading to the death of three migrant workers, all aged between 20 and 28, he said. They were identified as Manish, Hemant, and Sanjay, police had said. On January 4 when seven people were killed after an LPG cylinder blast in a building, where work related to ceiling fans was being carried out, in West Delhi’s Sudarshan Park triggered a collapse bringing a portion of the structure down, police had said.